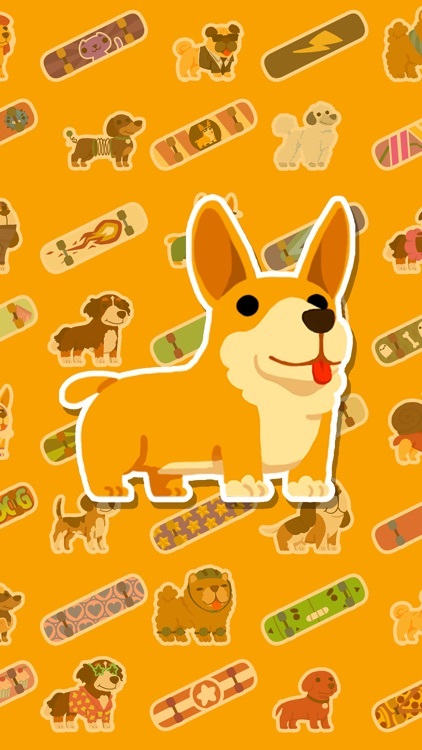 Corgi, Poodle, Pug, Chihuahua... And many more! 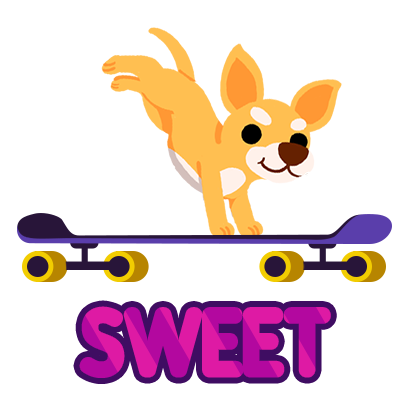 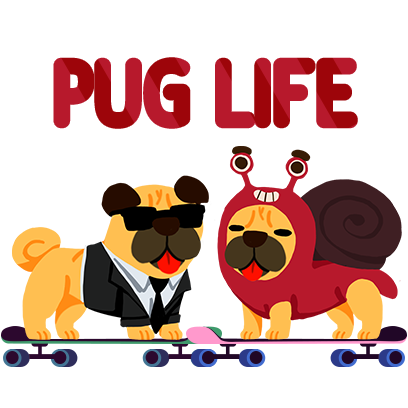 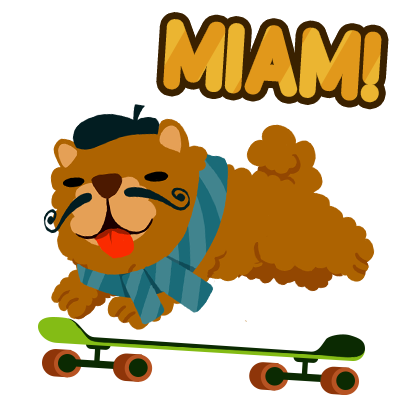 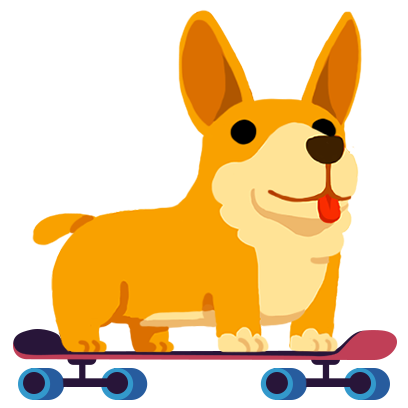 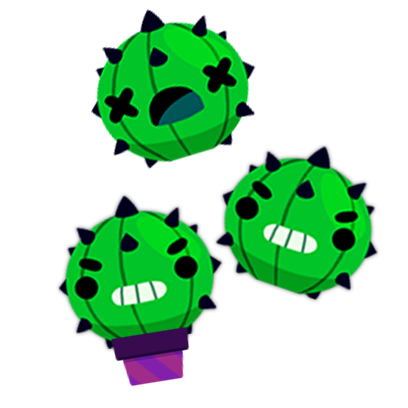 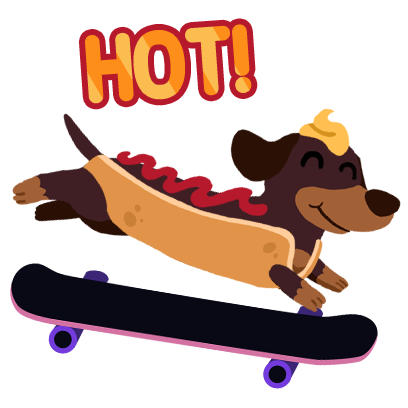 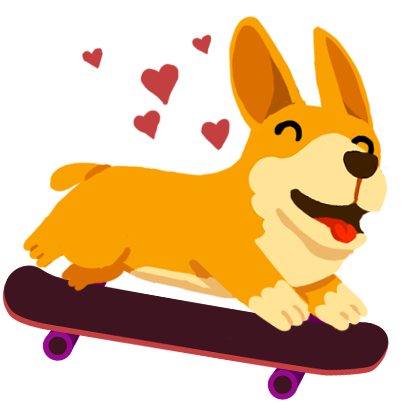 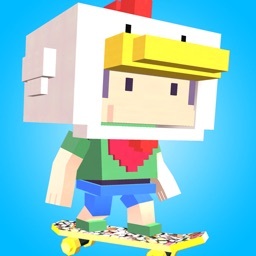 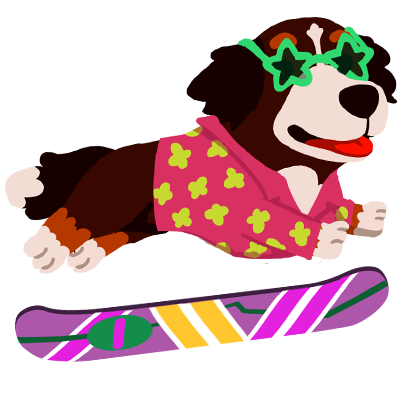 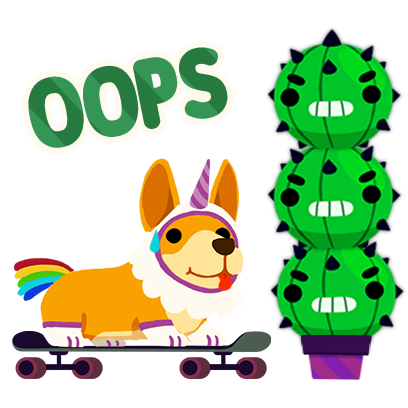 Ride with the coolest dogs, and unlock crazy skateboards and costumes for them! 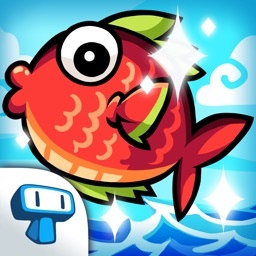 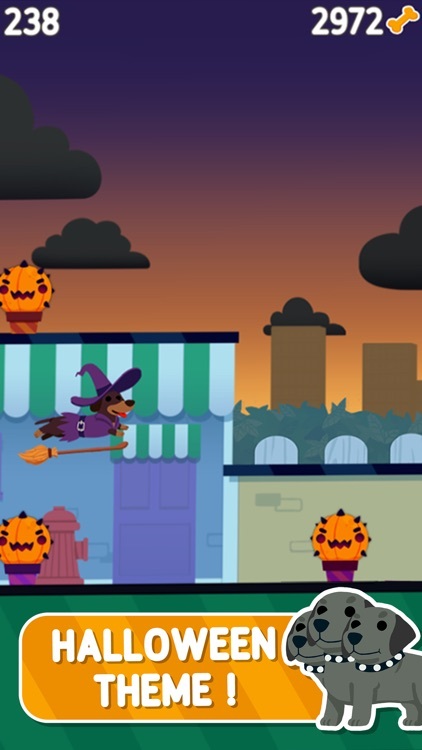 -Addictive gameplay that will get you hooked for hours! 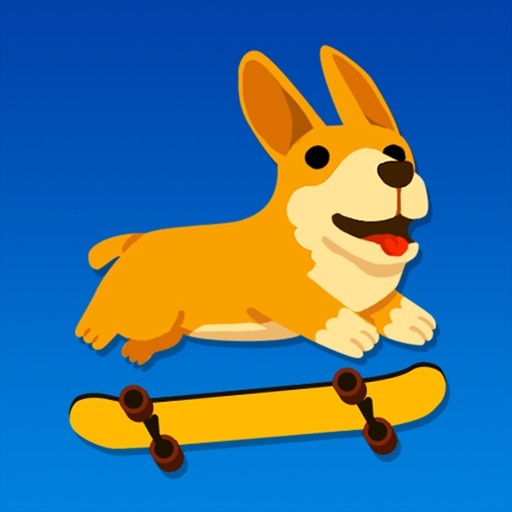 -Compete with friends for the first place, or simply enjoy the ride! 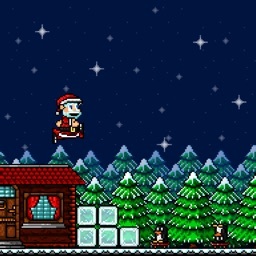 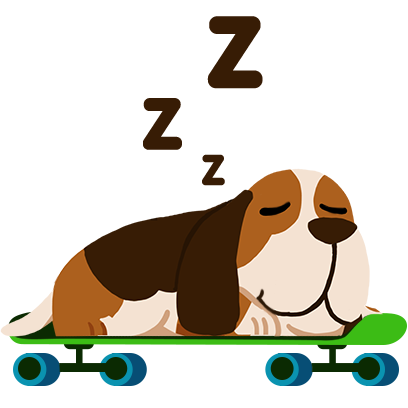 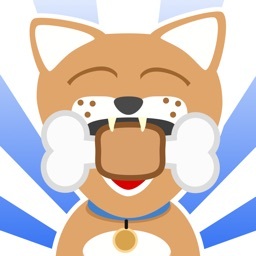 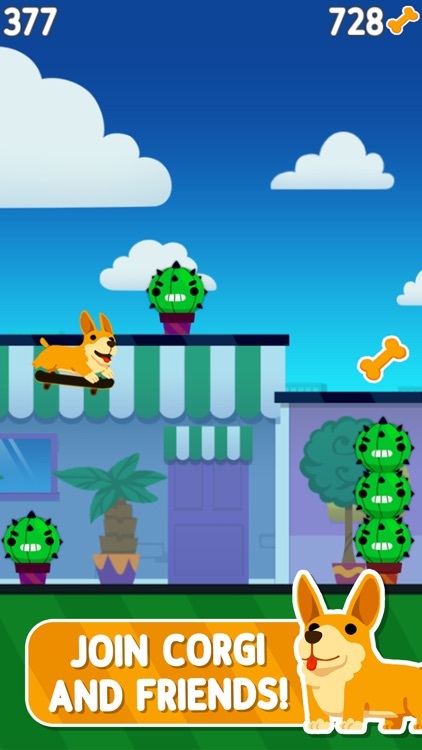 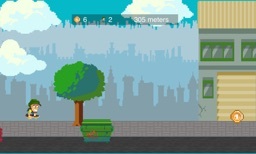 -Try and collect all the dogs and skateboards available!